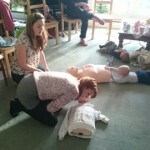 This three hour Baby and Young Child First Aid Course will give you essential first aid and life saving skills. 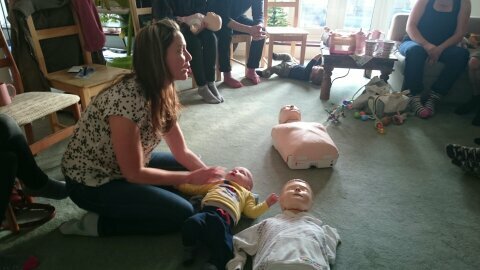 We run courses for private groups which are specifically aimed at Parents, Grandparents and Carers of babies and young children. 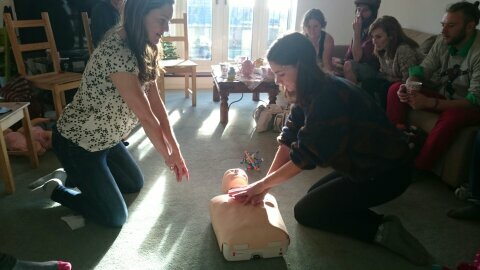 Even if you are qualified as a first-aider at work or have some previous first aid knowledge, it would still be beneficial to attend this workshop. 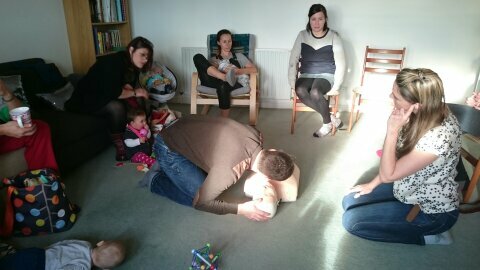 The aims of the course is to equip all attendees with a sound knowledge and understanding of adult, child and baby first aid procedures. 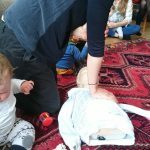 All attendees will also be able to recognise childhood medical conditions and carry out the correct emergency treatment required until medical professionals arrive to assist. 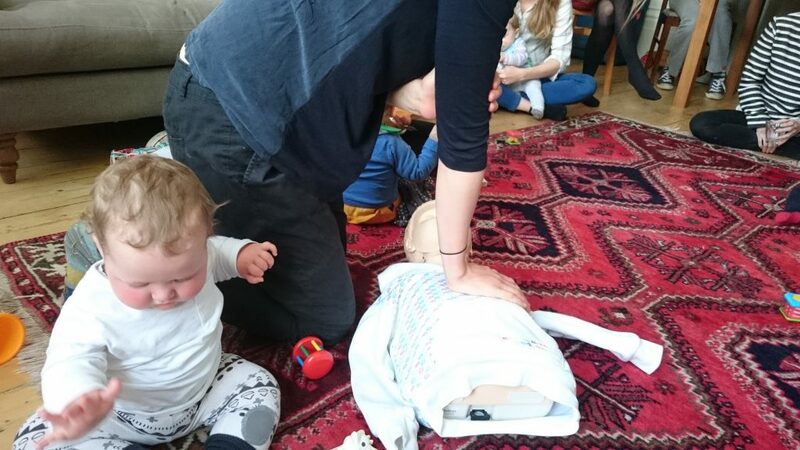 The Baby and Young Child First Aid Course focuses on childhood illnesses and common injuries or hazards and look specifically at how to manage a choking episode in a child or infant. 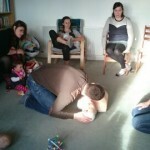 We also take bookings on request for private groups and one-to-one workshops. 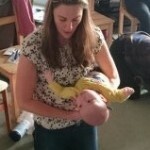 This course has been voted a Netmums Favourite. 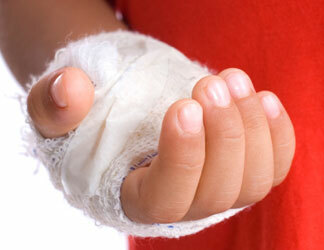 Read our 5 Star Outstanding Reviews on our Facebook page. 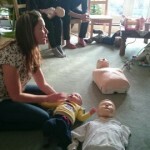 Safety in the home – Principles of first aid – Action in an emergency – Sudden infant death – Basic life support of a baby and child (using life sized, specially designed manikins) – Choking – Childhood Illnesses – Burns, Scolds, Head Injuries, Broken Bones and Sprains – Febrile Convulsions – Recognition of Meningitis and Sepsis signs and symptoms. Payment is required in full prior to the course date in order to confirm your booking. We require a minimum of two weeks notice before the course date in order to cancel and refund a place or process a request to move to another date. You can substitute your place/s (someone else can come instead) right up to the course start time. You choose the Venue and Date! 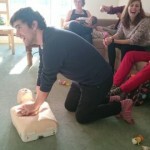 --- I had Dee round to our flat for a private first aid course with seven other couples. 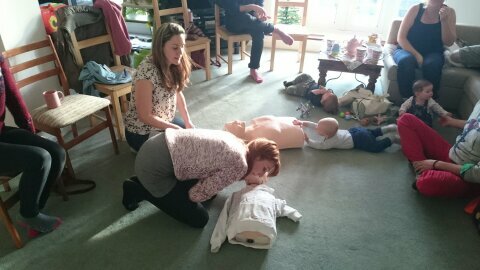 We had a great afternoon, most importantly learning but in an easy to understand relaxed format with babies roaming wild and practising their own CPR techniques on the mannequins! 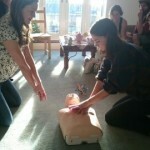 Highly recommend that anyone does this course. 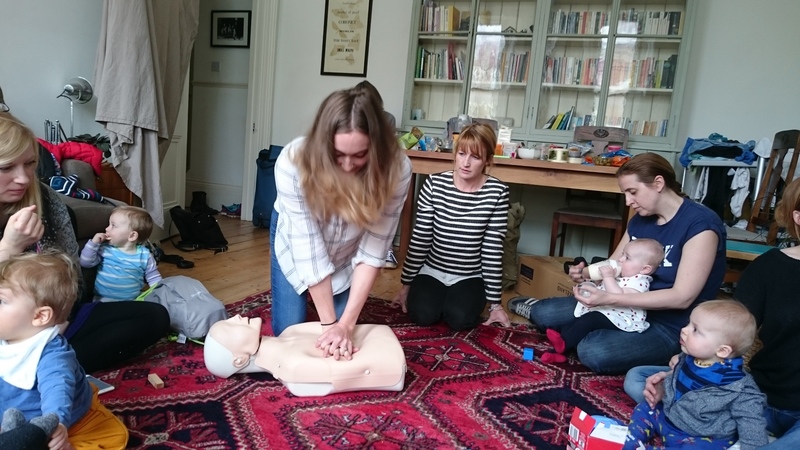 Dee covers all the basics and things you may not have even considered, she really knows her stuff and leaves you feeling confident that you can handle any emergency situation. --- We really liked the way Dee taught us. 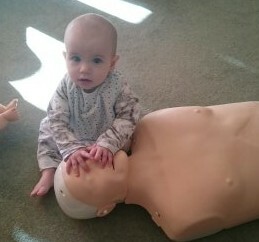 She has an excellent knowledge about course! 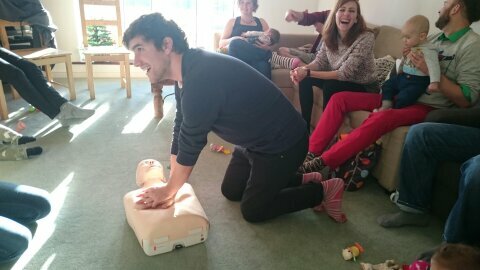 You definitely don't get bored as she does make you laugh as well as she makes you understand how important to have first aid course and practice in the event of an accident! 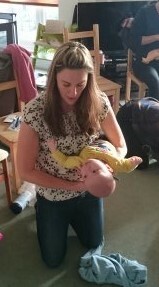 Also the ways that you can prevent your kid getting choked and etc...Absolutely recommended!